We all know that Netflix is the one true bae. However, it’s difficult for us Aussies to scroll through Netflix‘s “coming soon” catalog and not feel crushing disappointment as we wonder whether the land downunder will ever see the amazing shows listed. Well, I’m sick of being teased and tantalised and trying to work out what to get hyped for. So what exactly is new to Netflix for Australians this April? Many people have noticed that Netflix has been cutting back on its movie selection, and it seems they will be bolstering their library with more original series (which I’m fine with, Kimmy Schmidt is my spirit animal) as well as some classic movies and tv shows from our childhood. These are the one’s I’m most keen for. A dose of nostalgia anyone? Urban princes and princesses rejoice! Will Smith’s iconic comedy Fresh Prince of Bel-Air is already there waiting for you and has been since the 24th March. Quickly, run home! Now! And then play some b-ball. The movie depicting the best bromance of all time (and, like, something about gold, idk), The Road to El Dorado may not be Disney but it definitely defined my childhood. Everything about this appealed to me then, and still does now. Hell, I’d worship them as gods. 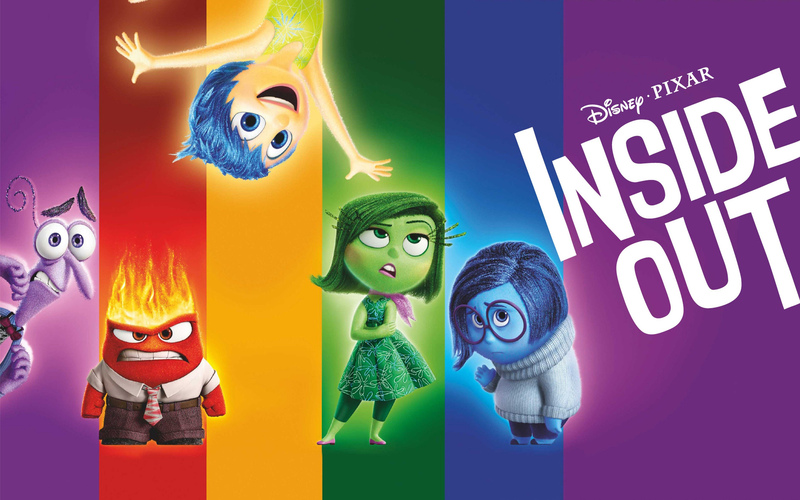 Although new to the party, Inside Out stole our hearts with Joy, Sadness, Anger, Disgust, Fear and a dolphin/cat/elephant/fairyfloss imaginary friend who was too beautiful for this world. And now you can cry over it whenever you want! YES. GOD YES. Kimmy, I have waited for you. From the ridiculously catchy theme song reminiscent of my internet search history in 2009, to the amazing writing, characters and acting, I’m so incredibly excited about the continuation of Kimmy’s story. It’ll be picking up where we left off just after Reverend Richard Wayne Gary Wayne’s trial and I NEED TO KNOW WHAT HAPPENS!